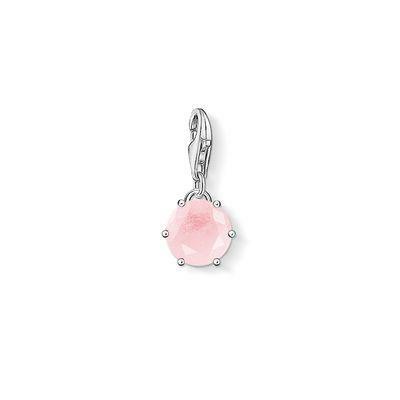 The Thomas Sabo October birthstone is striking in a soft pink hue and a Sterling Silver setting. This beautiful Rose Quartz stone is the perfect gift for those born in October. Wear this Thomas Sabo charm on a Charm Club bracelet or necklace for a stylish set.